Dr. Rupa Patel (left) and Dr. Anne Glowinski (right) are spearheading efforts to help Rohingya refugees living in camps located in Bangladesh. Wednesday’s St. Louis on the Air centered on local efforts to help Rohingya refugees living in camps located in Bangladesh. Joining the program were two Washington University School of Medicine professionals who are spearheading the efforts: Dr. Anne Glowinski, professor of psychiatry, and Dr. Rupa Patel, assistant professor of medicine. Since 2017, more than 740,000 refugees have fled violence in Myanmar – and more than half of them are children. The Rohingya are one of the many ethnic minorities in the country, and have been persecuted because of their Islamic faith. Due to the increased persecution and denial of citizenship in Myanmar, they are considered stateless people. 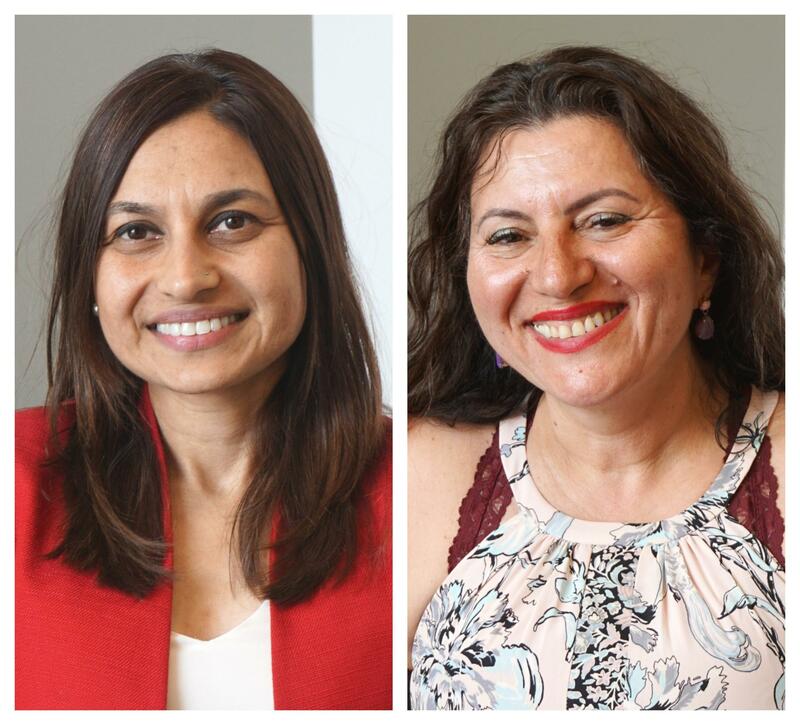 Both Patel and Glowinski, and their respective teams, have taken their ideas and expertise to address the mental-health needs of the refugees. Glowinski, who specializes in child psychiatry, noted that many of the refugees exhibit high levels of anxiety, distress, distrust and depression. She explained that another effect of experiencing trauma is the constant reminder of it. “They’re very willing to talk about it, for the most part … because one of the things that happens with trauma is that you often repeat the same narrative over and over. Not only are they willing – but it's like a record that keeps playing for a lot of them,” Glowinski said.